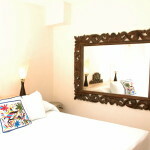 An intimate space to relax and recharge mind, body and soul! 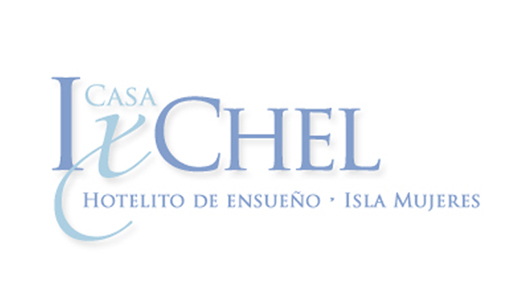 Enjoy the magical healing energy of the sun, the moon, the stars and the waves at Casa Ix Chel. 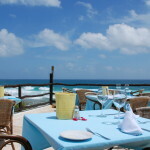 You will find a breathtaking ocean front location and ample deck space to bask in nature at our small hotel. 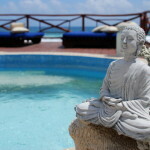 Large palapas are available for reading, relaxing, yoga and the opportunity to simply enjoy time with yourself. 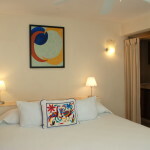 Our ‘Hotelito’ or little micro hotel features ten suites, each with a theme, such as “Serenity’ or ‘Abundance’ – you’ll learn more on the Suites page. 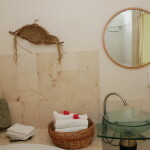 Most suites feature full tubs for purifying and relaxation. Small kitchens with refrigerators, range tops, blenders, tea and coffee pots, and of course, cooking and dining utensils are available in all suites but one. 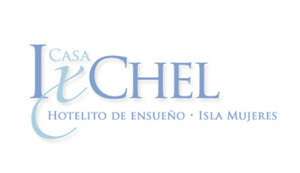 Casa Ixchel is ‘island relaxed’. If you are looking for a full service, liveried staff hotel this may not be your best choice. 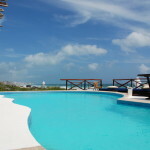 However, if what you want is an ‘away from it all’ immersion in the natural Mexican Caribbean – uninterrupted sea, sun, moon and stars – you can do no better. 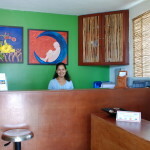 Free yoga classes are available to are guests 3 times a week almost all year long. 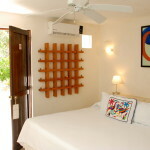 Casa IxChel can be booked for an intimate wedding overlooking the Caribbean with a selection of traditional ceremonies. Renew your vows, life celebration and baptisms. Located on the far south end of the airport strip on the east side.